Do you need to keep your dog or cat quiet after surgery? You might be going on a holiday and need to contain your pet at night. Whatever your need, we can help. Cages can be rented on a daily basis or by the month. Rental is $2.00 per day or $10.00 per week, a refundable deposit of $100 is required at time of renting. Should you require a cage please contact us on (02) 60409663 and book to avoid disappointment. 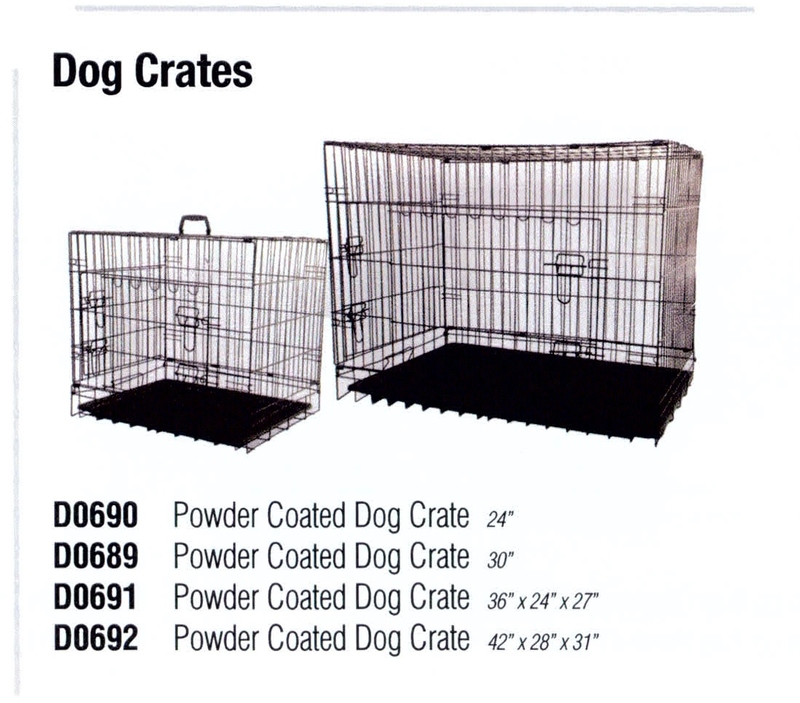 New and Ex-Rental Cages are also available for purchase.